Dr Google: Why do doctors use Google? 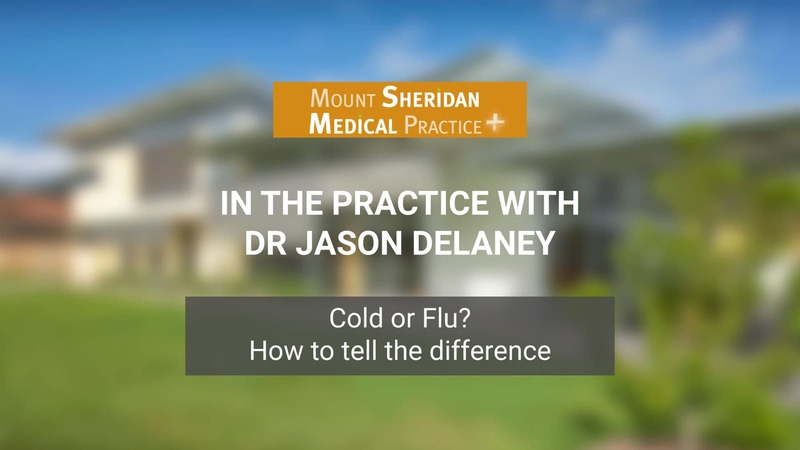 Dr Steven Rudolphy from Mount Sheridan Medical Practice explains why doctors use Google during a patient consultation. I’m Doctor Steven Rudolphy at Mount Sheridan Medical Practise. Some people complain that doctors are always looking things up on the computer. They feel that maybe they can Google it themselves. But, let me tell you a little bit about how information has gone over the last 30 years or so. When I was at medical school, we had books. You might remember these things. And these would get updated about every four years or so, and we’d buy a new book and we’d have a read of it, and get updated that way. As time has gone on, things have got faster and faster. It’s thought that by 2020, we may see doubling of information every 74 days. So, as time went on, we had smaller books, and these were updated perhaps every year or two. So, when I was a junior doctor in hospitals, we’d carry this around in our pocket, and we’d read a few magazines, a few medical journals, also, to keep up. By about the turn of the century, things were going so fast that each disease area, asthma, diabetes, kidney, they would all have their own guidelines. And then, these would be updated every few years. And the speed at which these are changing now, is that most of these are now online. So, when your doctor is looking stuff up on Google, in a sense, that’s the latest information. That’s where the information is and even if they’re just looking at guidelines or some of the now subscription websites, which doctors subscribe to, to get the latest information, we might even Google things, but we’re able to filter that information. You’ll get two million hits when you look at something online, but we’re able to then look at that, filter that information, and then really give you the best, most up-to-date information that’s available. If you would like to book an appointment with us, click the button below.